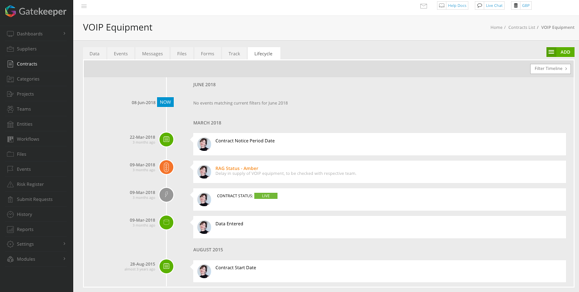 Centralise email-based requests, assign owners and link to vendor & contract records. Submit requests via email – no new interface or system to learn. 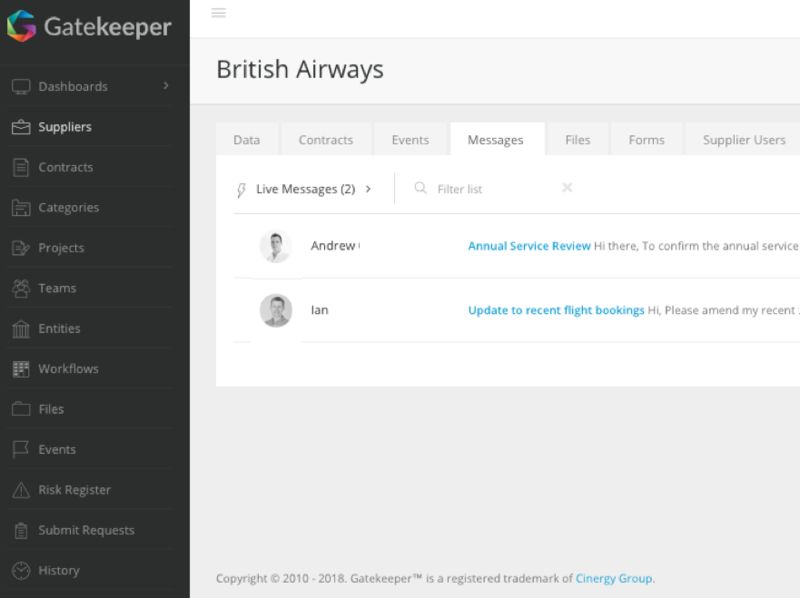 All Helpdesk Team members are notified by email and within Gatekeeper so they can respond or collaborate internally. 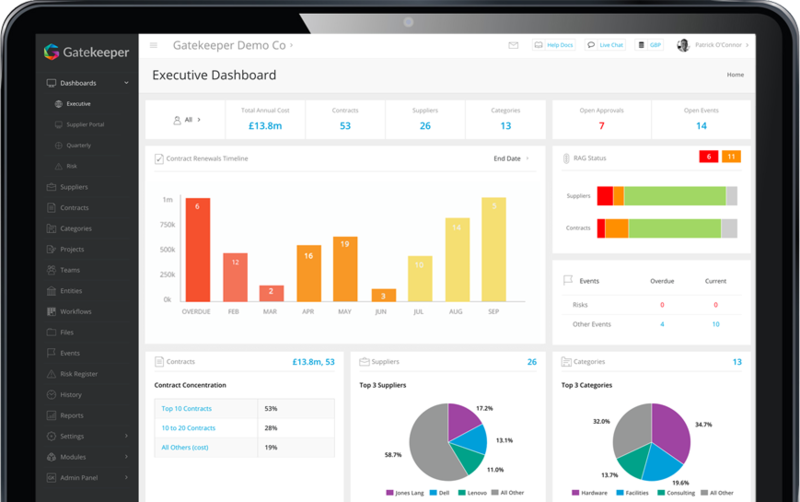 Configure your Helpdesk members, assign owners and delegate with confidence when some of the team are not available. 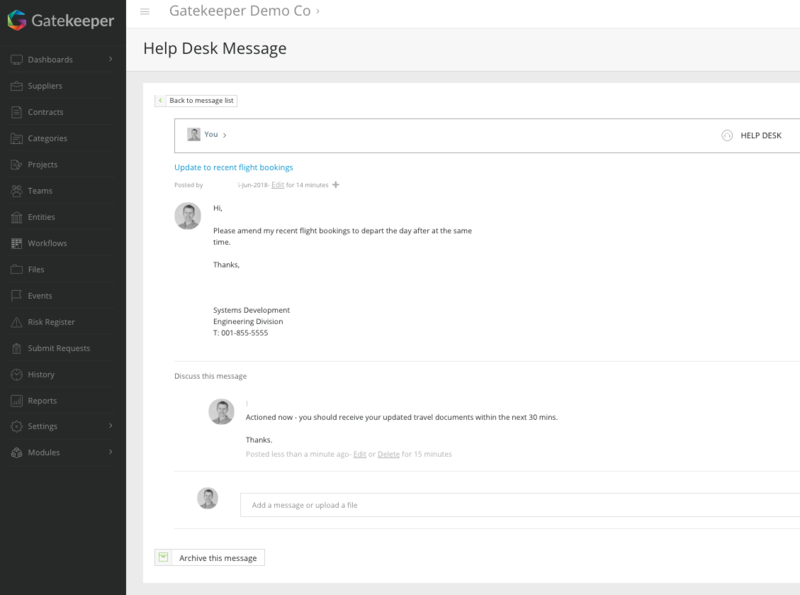 Helpdesk members can respond from any device even when they are not logged into Gatekeeper. 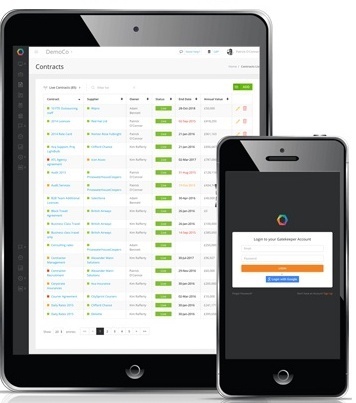 Incoming email requests can be linked to related suppliers, contracts or projects, along with any related files, to maintain a complete audit trail.